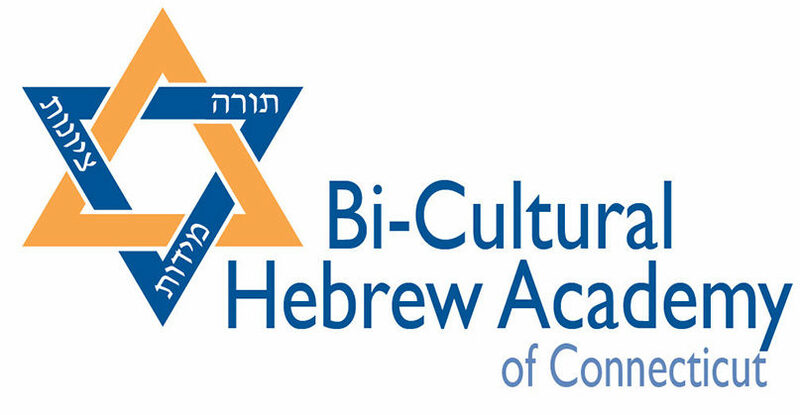 STAMFORD – Parents of young children are invited to explore Bi-Cultural Hebrew Academy of Connecticut (BCHA), a 2017 National Blue Ribbon School, at “Reach for the Stars” – a two-tiered event that features an open house fair for parents highlighting the school’s pre-K through 8th grade program, and a special program for preschoolers. “Reach for the Stars” will be held Sunday, Nov. 4, 10 a.m.-12 noon, on the BCHA lower school campus at 2186 High Ridge Road in North Stamford. A kosher dairy buffet lunch will be served at 11:30 a.m. In addition, a separate open house for high school students and their parents will be held at 2 p.m. at the BCHA high school (formerly the Jewish High School of Connecticut), located on the school’s upper campus at 1937 Main Street in Stamford. The “Reach for the Stars” Open House Fair will feature booths that showcase various areas of the school’s inter-disciplinary, dual-language, STEAM curriculum. Faculty will be on hand at each booth to discuss the program and address questions. While parents spend time at the fair, preschoolers can be dropped off at 10 a.m. in the school’s cafeteria, where they will take part in a tikkun olam project designing and creating “Stars of Hope.” Stars of Hope is a New York-based international organization that empowers children to bring messages of healing to those grieving in the aftermath of a tragedy. With kits provided by Stars of Hope, students paint inspirational words and works of art on wooden stars, which are then delivered to communities in need. This year, BCHA became the first school in the country to establish a school-wide Stars of Hope Club. The “Stars of Hope” project will be followed at 10:45 a.m. by a magic performance by “The Great Charlini.” Preschoolers will join their parents for lunch. For more information, contact Denise Rafailov at (203) 329-2186 x1310 or drafailov@bcds.org.